Mazabi’s overall strategy can be highlighted in the sequence below. Wealth management should be dynamic and, at various points in the cycle, external may be required. 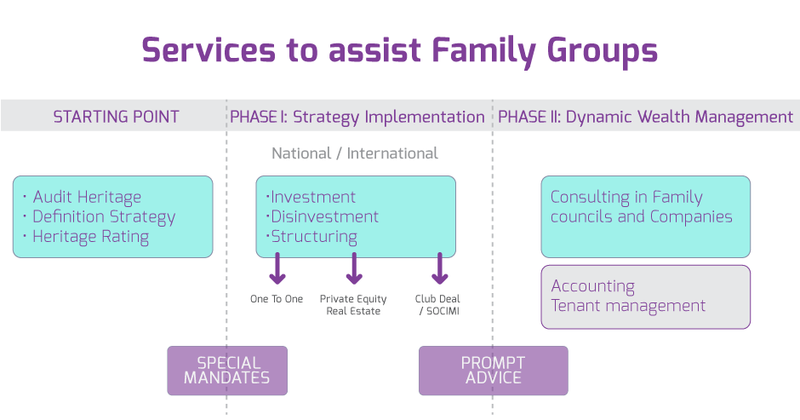 Proposals are drafted to meet the family defined strategy and management. They need to be dynamic. Wealth management advice is characterized by “open architecture”, placing focus on the overall portfolio or the requirements of the Family Group. Control and Follow-up of the wealth restructuring process. 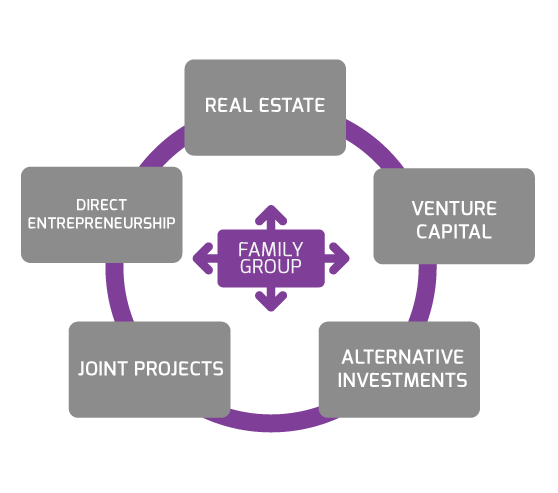 Management and Administration of family companies and joint projects. 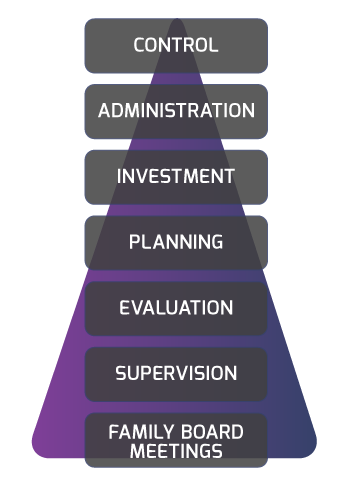 Investment Process: purchase and sale of assets, management of investments, adaptation of the strategic plan in accordance with the evolution of the market. Research and selection of optimal financial alternatives at each moment and for each investment. Legal, accounting, mercantile and fiscal advice on both national and international levels. Evaluation and Supervision of financial managers. Participation in family and company Board Meetings as independent experts.